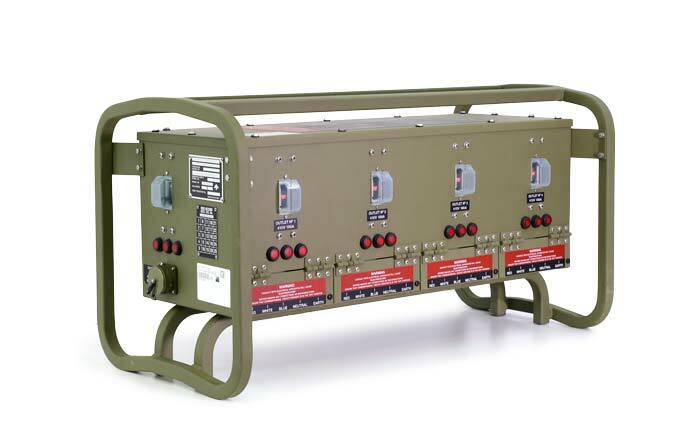 Milspec have been supplying products to defence for over 40 years and in particular, power distribution units for over 8 years. We manufacture all new 60 and 120 kVA units for the Department of Defence, as well as carry out warranty repairs for existing units. 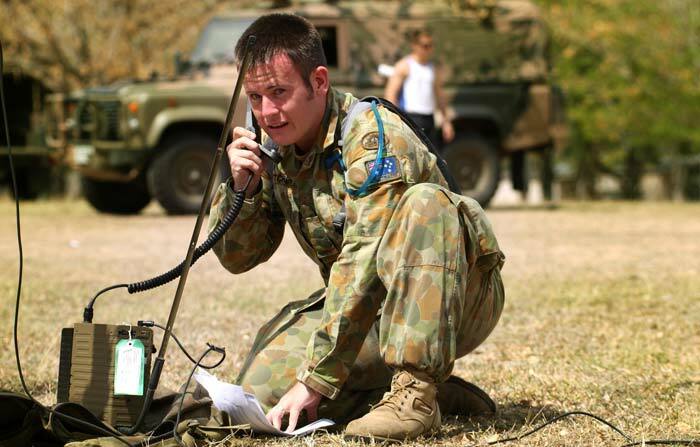 The Milspec units have been designed and manufactured in-house specifically to meet defence requirements. The latest revision level makes the units unique to Milspec. New features include better stack-ability, easily accessible phase power indicators, and obsolete components replaced with the latest COTS (commerical-off-the-shelf) products.